Home » Part I: The British Role in the Coup Against the President Is Now Exposed. Will You Act Now to Save the Nation? 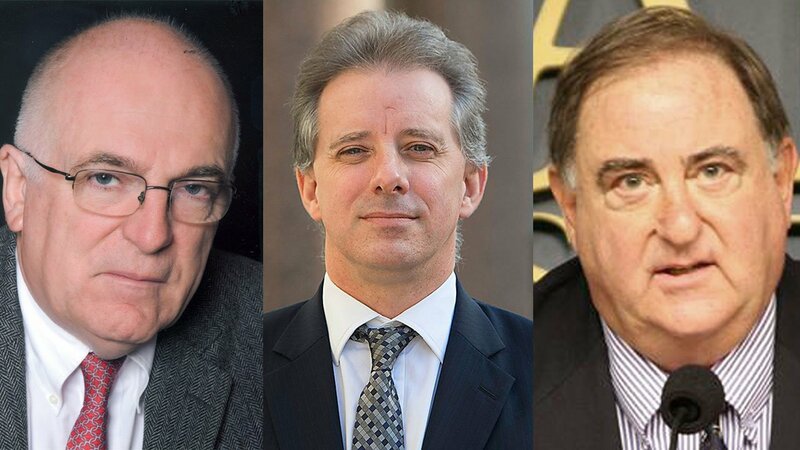 Part III: A British Intelligence Fraud Creates the Coup Against Donald Trump. by Barbara Boyd, [email protected] · a summary press release can be found here. LaRouchePAC's mini-documentary on why FDR's fixed exchange rate Bretton Woods system was taken down. 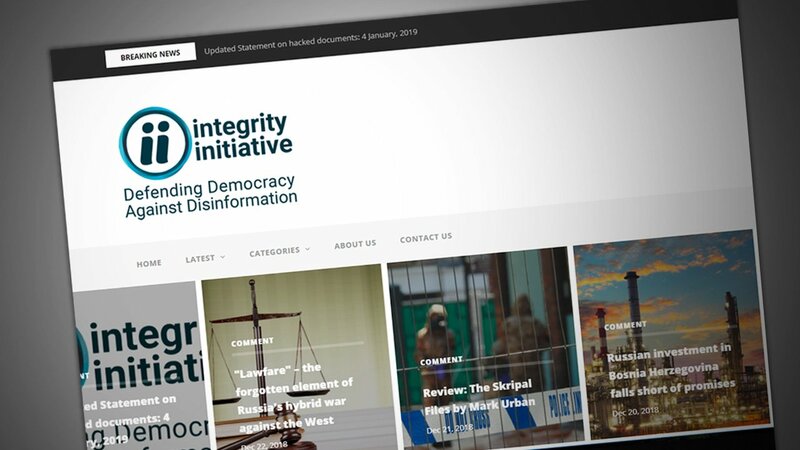 The now-exposed Integrity Initiative is only a small part of the massive British-spawned hybrid warfare apparatus targeting Russia, China, and dissident voices in target populations.1The Syria Propaganda and Media organization has produced a very thorough outline of the first three Integrity Initiative document dumps. This apparatus was put into action following the Ukraine coup in 2014 and the initial popular rumblings in Britain itself about Brexit. As Hillary Clinton herself observed, the British and the U.S. utterly failed to sell their coup in Ukraine as a triumph of democracy. Clinton attributed this to superior Russian social media and disinformation regimes. Reality would say, however, that the employment of Neo-Nazis as the coup’s mercenaries by the British and their American friends, led by John McCain and Victoria Nuland, had a major impact on the applause meter. It is not incidental that one Christopher Steele served as a prominent adviser to Nuland and the Obama Administration concerning this coup, delivering over one hundred missives to the State Department concerning its operations.